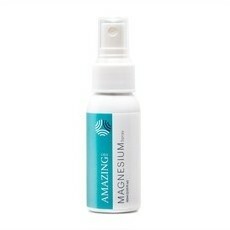 Amazing Oils Organic Magnesium Moisturiser contains pure, naturally sourced Magnesium Chloride (22%) in a blend of naturally nourishing butters and oils, including Shea Butter, Coconut Oil, Hazelnut Oil and Apricot Oil plus Vitamin E.
Ideal as a hydrating daytime moisturiser, or as a rich, overnight facial treatment, this active Magnesium blend may help to fade pigmentation or dark spots when used in conjunction with the Amazing Oils Ugly Bits Stick. Each individually hand-made tub should last from 4-6 months when used twice daily. *The claims used in this product description are published claims from Amazing Oils' product packaging or official website. 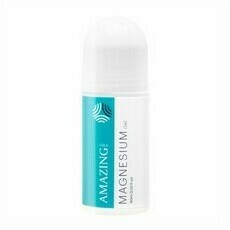 If you are concerned about your Magnesium levels, please consult your medical professional. Always read the label. Use only as directed. If symptoms persist see your health care practitioner. Apricot Kernel Oil, Vitamin E.
Use morning and night. An amount the size of a 5c piece should cover the face, neck and chest. The coconut oil feels a bit rich and oily for my face. Still a nice cream. 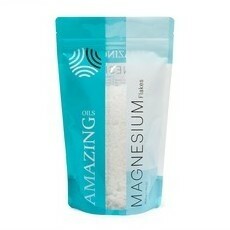 Good to get some magnesium and will use on my body. It separates in hot weather. I don’t have air con and was a bit disappointed that it got ruined in the Australian summer. I love this on my legs! I like using this cream on trouble blemishes, freckles or scars daily - not just the face, but on any troublesome body spot. 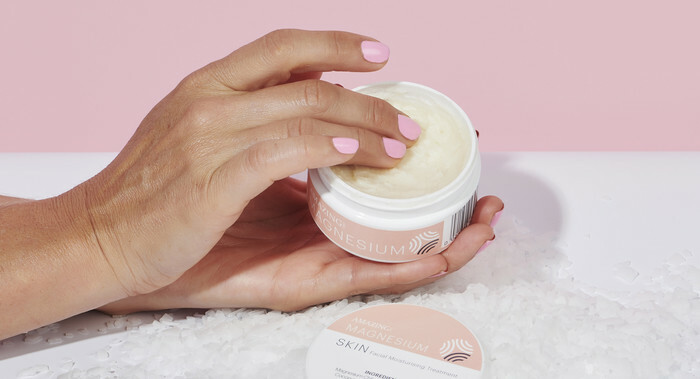 As a facial moisturiser, I find it too much & way too oily for daytime use, but for nighttime I find okay, every now & then or sparingly under another moisturiser (like a serum). After 2 nights using the moisturiser all the irritation on my face disappeared! 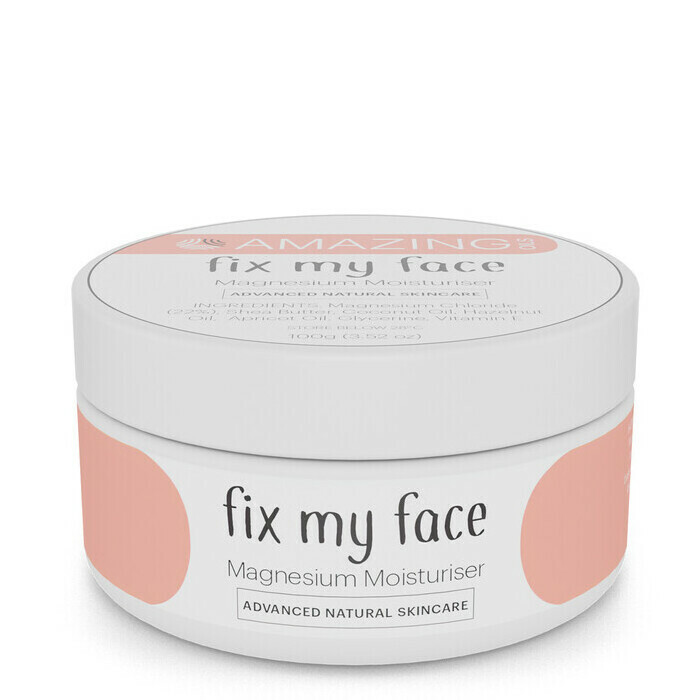 I’d tried a lot of other products but this one was like magic! Also leaves my face feeling happy & moisturised. Plus I’m getting some magnesium too!